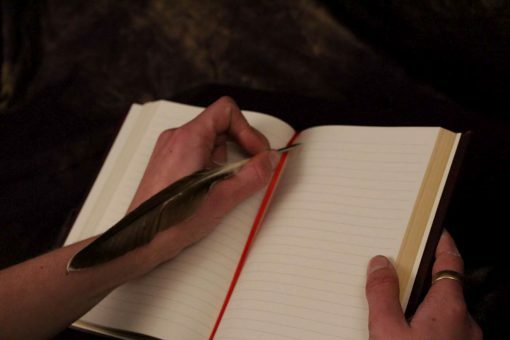 After all, there’s no honor, no challenge, no fun in stealing from ordinary people. 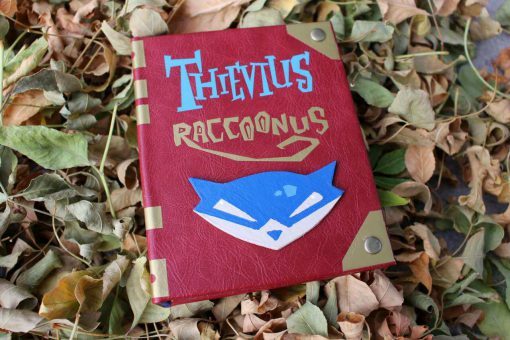 You rip off a master criminal, and you know you’re a master thief. 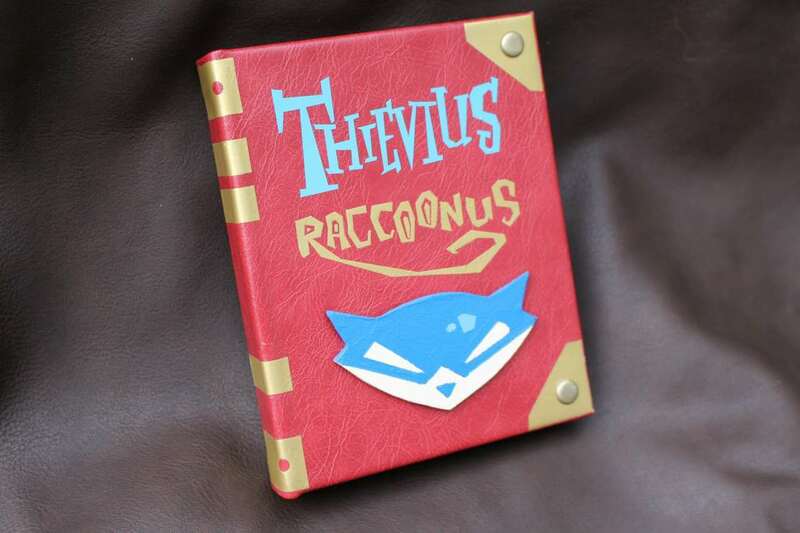 Just the thing for your next heist, caper, or bout of would-be villainy – a replica of the Sly Cooper Thievius Raccoonus book. 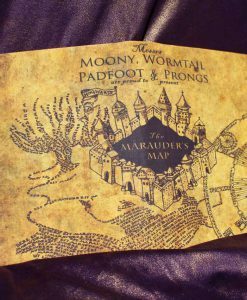 Anyone who read it learned to be especially sneaky. 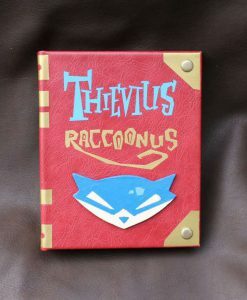 That’s why we specialize in stealing from criminals. 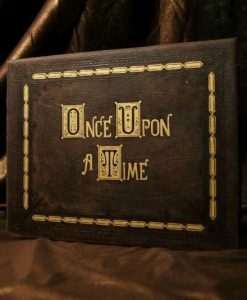 After all, there’s no honor, no challenge, no fun in stealing from ordinary people. 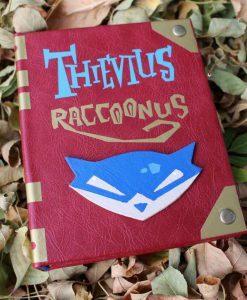 You rip off a master criminal, and you know you’re a master thief. 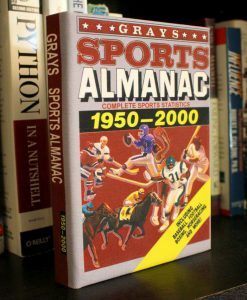 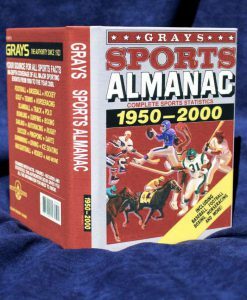 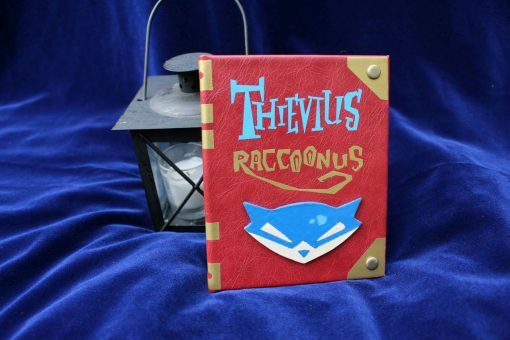 Both a record of accomplishment and a handbook describing the many skills of the Cooper Clan, the Thievius Raccoonus is an ancient tome, handed down from generation to generation. 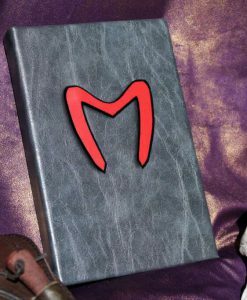 Beginning with Slythunkhamen Cooper around 1300 BC, the book was filled with his exploits stealing from greedy noblemen and corrupt pharaohs. 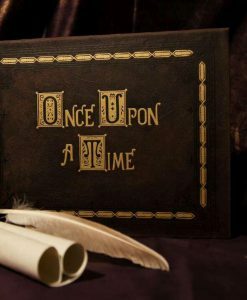 It was later handed down to his son, and therein through the ages until reaching present day. 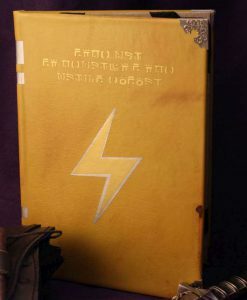 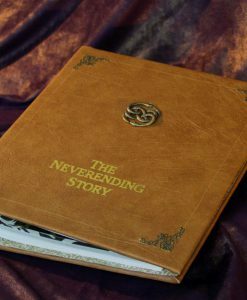 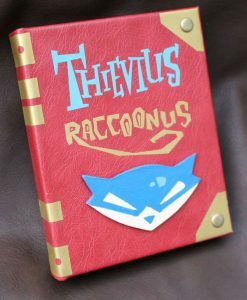 Once stolen by Clockwerk, the book has safely been returned to the Cooper hands, so that it can now be imparted to you. 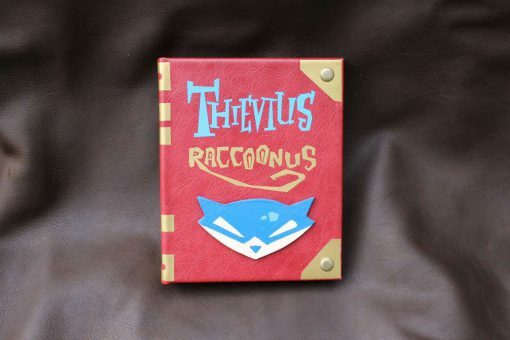 Known abilities contained with the Thievius Raccoonus. 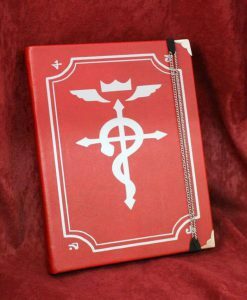 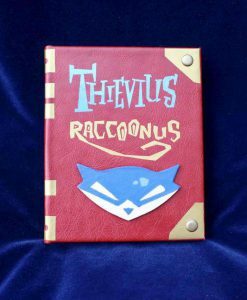 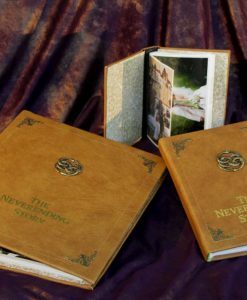 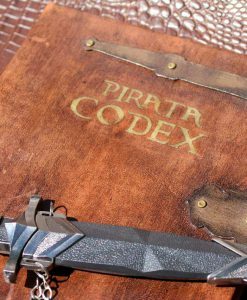 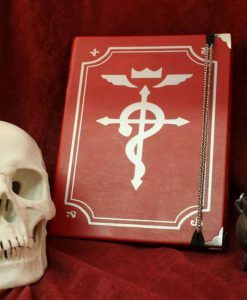 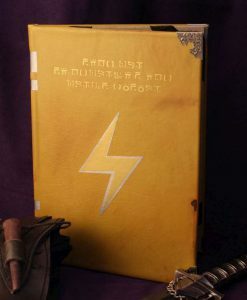 Inspired by the hit show Sly Cooper, the Thievius Raccoonus is a replica book of the legendary book of skills used by the Cooper clan and chronicling their adventures and daring feats. 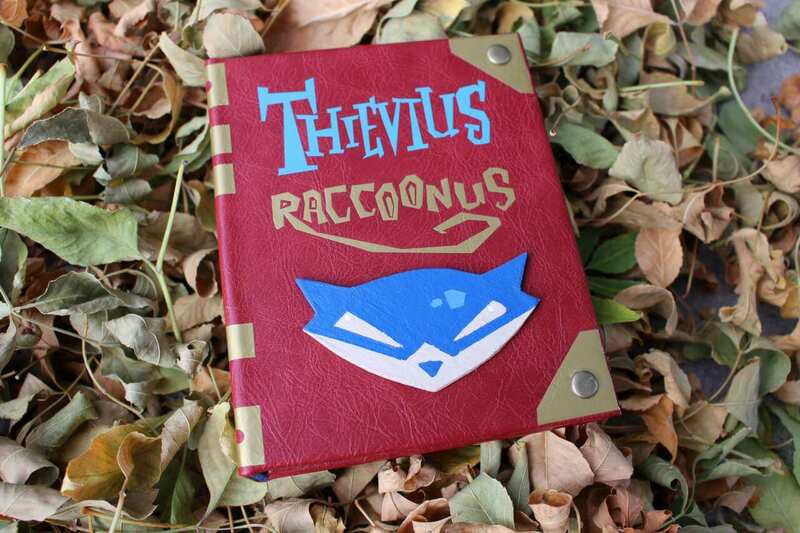 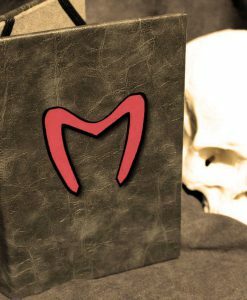 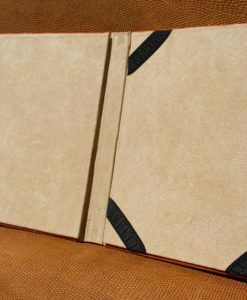 Lined with a microsuede interior, the Thievius Raccoonus book is handcrafted to fit whatever device you take with you on your mischiefs and misdeeds. 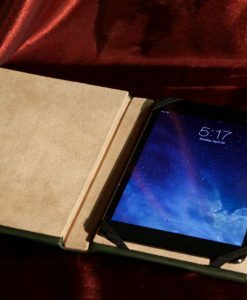 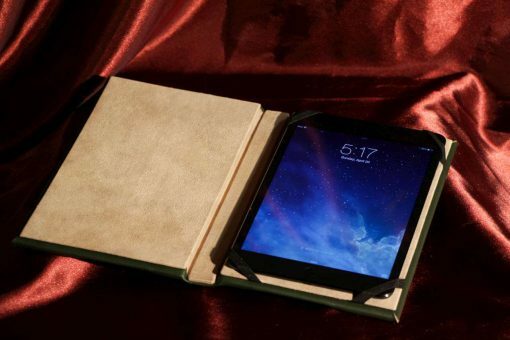 Custom builts to fit a Kindle Fire, Kindle Paperwhite, Kindle Touch, Kindle Voyage, Apple iPad, iPad Air, iPad Mini, iPad Pro, Samsung Galaxy, Google Nexus, Nook, Lenovo, or any of the thousand other devices used in orchestrating your crimes and capers. 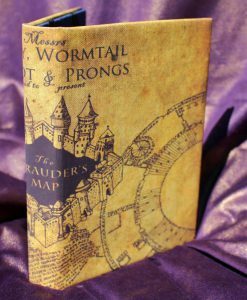 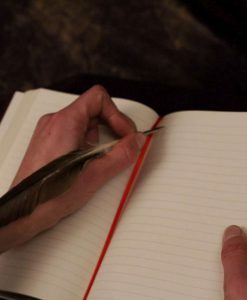 Also available in sketchbook, diary, journal, and other paper forms, for those who prefer to fill their books with their own scribblings, scrawlings, and adventures. 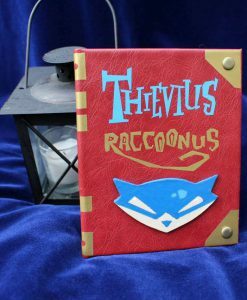 If you fancy yourself a cunning fox capable of conniving capers, this is the book for you. 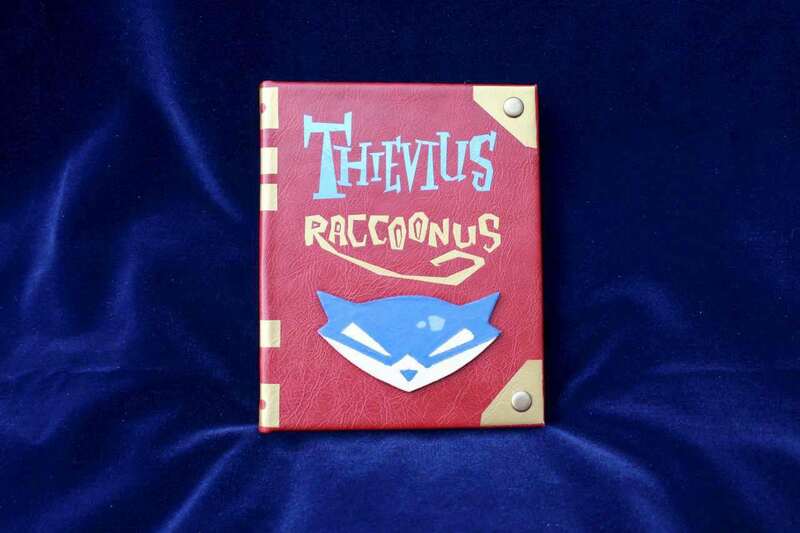 Protect your device today with your very own copy of the Thievius Raccoonus!